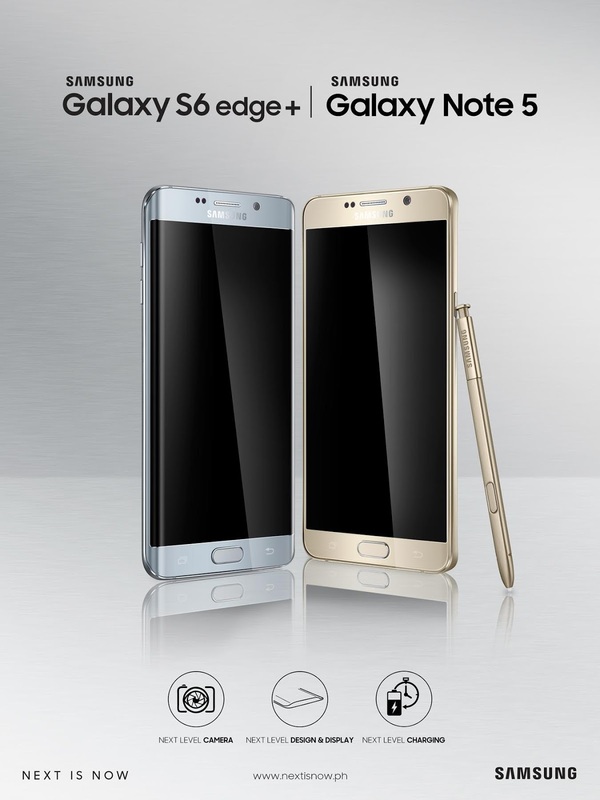 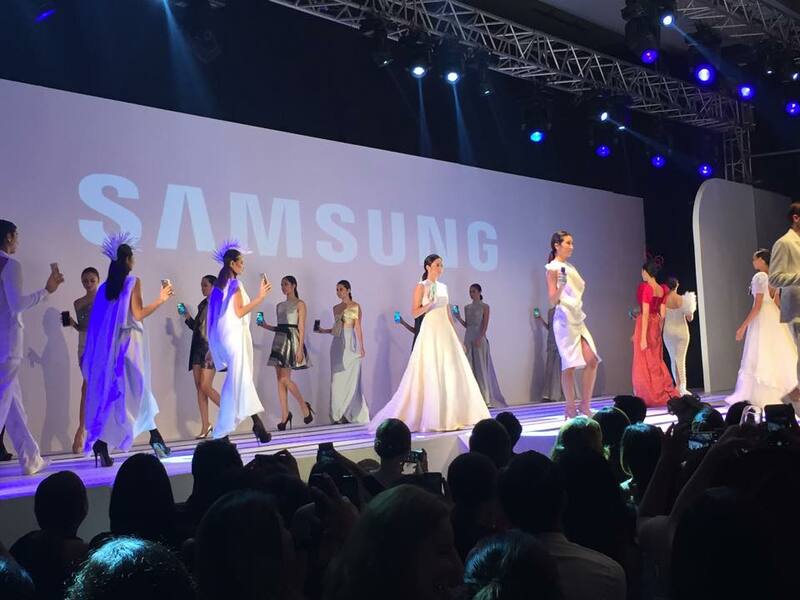 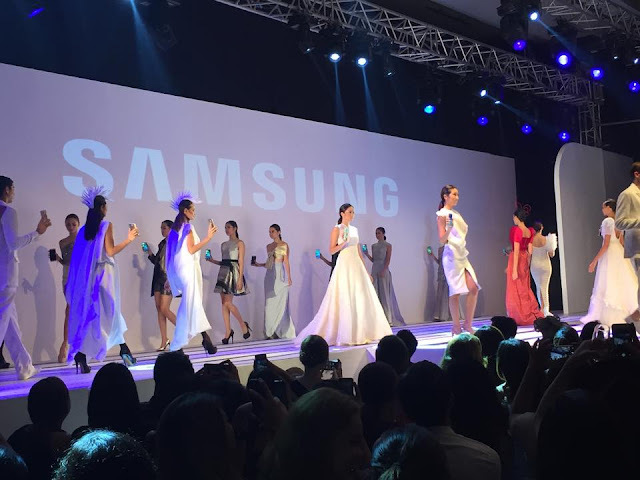 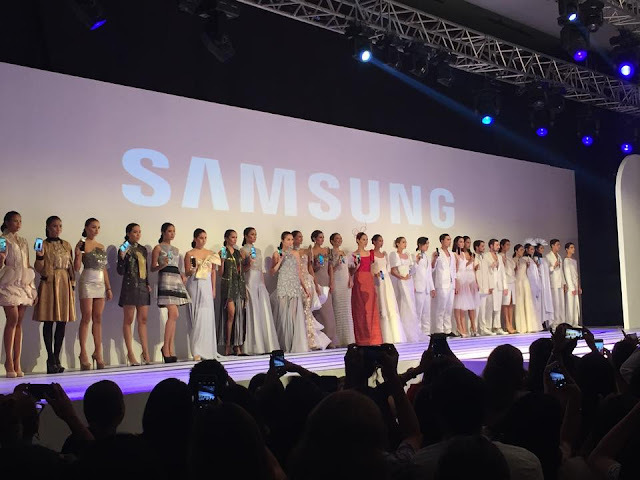 MANILA, Philippines - Ushering in the launch of this year’s most anticipated smartphones, the Samsung Galaxy Note5 and S6 edge+ was the S CARPET: Fashion & Inspiration—Samsung Electronics Philippines’ fashion-forward VIP event held at the SMX at SM Aura Premier on Tuesday, September 1. 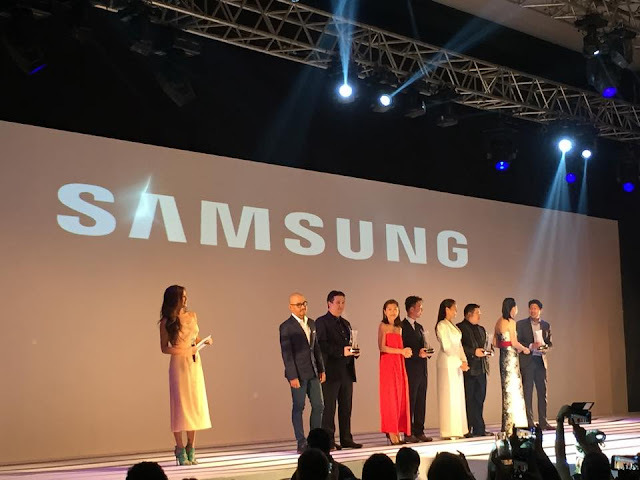 It was a night of glamour for the biggest names in fashion, design, entertainment, and arts who were witnesses to another milestone in Samsung, and mobile technology history. The highlights of the evening were the fashion show organized by Samsung and Fashion and Design Council of the Philippines (FDCP) to showcase stunning all-Filipino designer pieces, and the awarding of the first-ever Samsung Noteworthy and Edge Maker awards featuring Philippines’ fashion and art’s corps d’elite. 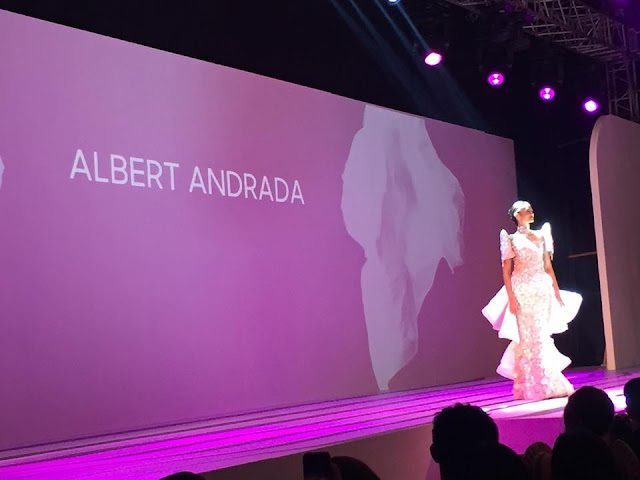 Acclaimed designers Avel Bacudio, James Reyes, Ivarluski Aseron, Vic Barba, Joey Samson, and Anthony Nocom opened the show by unveiling the White Pearl Collection, which represented the blank canvas that designers start with as they explore the possibilities of where their creativity can take them.